Come join us for the 2018 China in the Classroom Seminar for Nebraskan middle and high school teachers in April 28, 2018. The seminar is free to all Nebraskan teachers and the Confucius Institute will sponsor accomodations for teachers in need. The purpose of this seminar is to help Nebraskan school teachers to incorporate knowledge and lessons about China into the classroom curriculum. China is an important part of world culture, history, and society, representing 1/4 of all human beings who have ever lived. We all know that discussing this major part of humanity is important for the future of students to better understand the world but may lack the resources or background to address it. 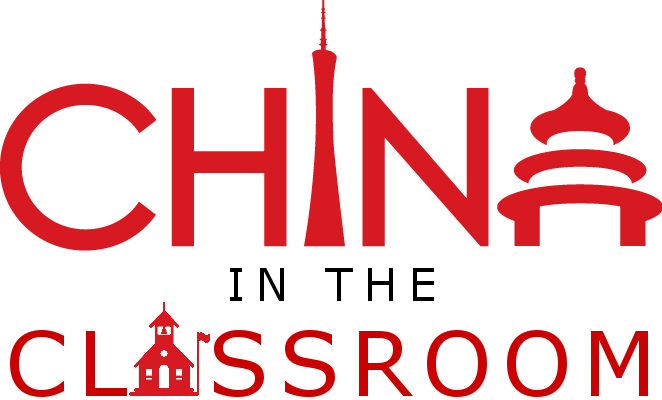 The China in the Classroom Seminar brings together scholars with expertise in China and Nebraskan educators in a collaborative seminar to expand and polish lessons on China, develop curriculum concepts, and provide teachers an opportunity to ask experts in the field. The seminar is primarily intended for teachers in Social Studies, History, Literature, and World Language programs, but all teachers regardless subject matter are welcomed to join. The day will consist of 4 sessions led by scholars and staff at the University of Nebraska over the course of a day. We are open to suggestions on session topics and a few are provided in the form below. If you are interested, you are more than welcome to pre-register for the seminar, and we will inform you of any updated information or changes as it becomes available. Thanks for your support. Which session topics will you find the most interesting and useful to your classroom teaching? When and Why did Europe Historically Become More Powerful than China?